Phil Hanson heads for the penultimate round of the Tequila Patrón North American Endurance Cup bidding to overcome the odds and score a podium finish next Sunday (1 Jul). 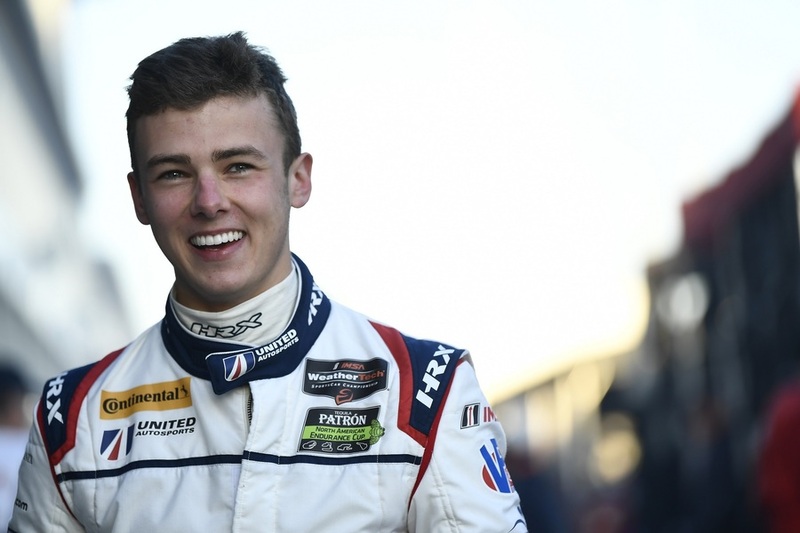 The British teenager who was out of luck in his second Le Mans 24 Hours (16-17 Jun), contests the Six-Hour race at Watkins Glen in New York State with Paul Di Resta (GB) and Bruno Senna (BR) in a United Autosports Ligier JS P217. The United entry will immediately be at a disadvantage if this year’s previous WeatherTech Sportscar Championship races are a formguide. The “Balance of Performance” in which the series organiser’s role is to bring the two front-running DPi and LMP2 classes together in terms of performance, is massively distorted towards the American DPi cars. This is confirmed by the fact that only once has a LMP2 class car, which race predominantly in Europe, has made it onto the podium – in third place – in the five races run to date. Gremlins ultimately ensured an unrepresentative 13th class finish in the Daytona 24 Hours (27-28 Jan) for Londoner Hanson plus co-drivers Fernando Alonso, the double former F1 World Champion, and Lando Norris. 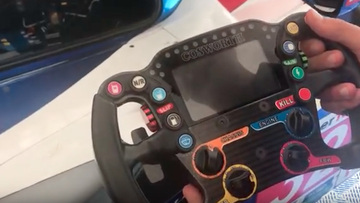 Phil, along with Di Resta and Alex Brundle, then recorded an encouraging fifth place in the Mobil 1 Twelve Hours of Sebring (17 Mar). The teenager, who lies 10th at the midway stage of the Tequila Patrón North American Endurance Cup, looked to be heading towards a LMP2 class podium at Le Mans but Di Resta crashed out with less than five hours remaining. Hanson has never previously visited the 3.4-mile Watkins Glen International track, a venue that staged the US F1 race between 1961-80 and included wins by Jim Clark, Jackie Stewart and James Hunt. Fellow Briton Derek Bell was victorious in a sportscar race while the Sahlen’s Six Hours of the Glen is scheduled to start at 2.45pm (UK) on Sunday. I’m always looking for a win every race I start. 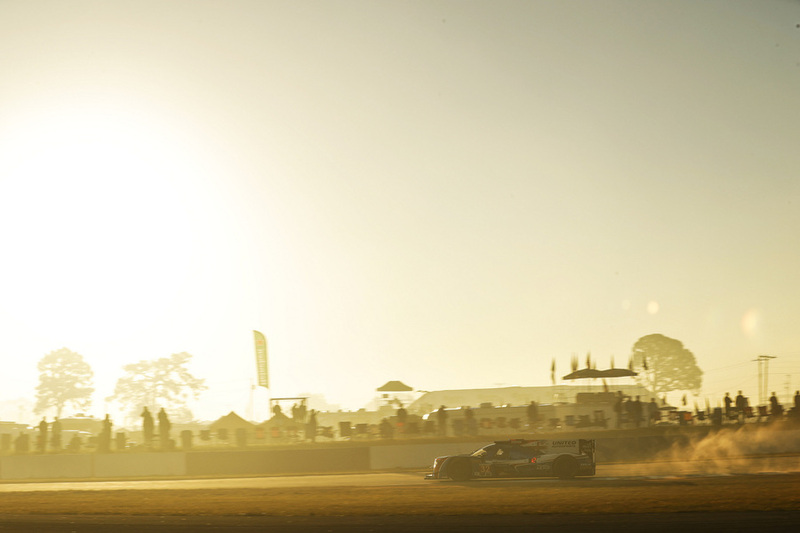 Hopefully the Watkins Glen track will suit our Ligier – it looks like it should and be able to close our performance deficit to the DPi cars that have so far dominated the WeatherTech races this season. I’ve never been to the Glen but have driven it on my PlayStation and will have watched many ‘onboards’ by the time I get there on Wednesday. From a personal perspective, Le Mans was not as good as I would have hoped, especially given my strong performances in the previous European Le Mans Series races. I didn’t match my strengths at Le Mans but my job was also to handover the car undamaged which I accomplished. I was straight back in the gym last week and can’t wait to get racing the Ligier again with Paul and Bruno.